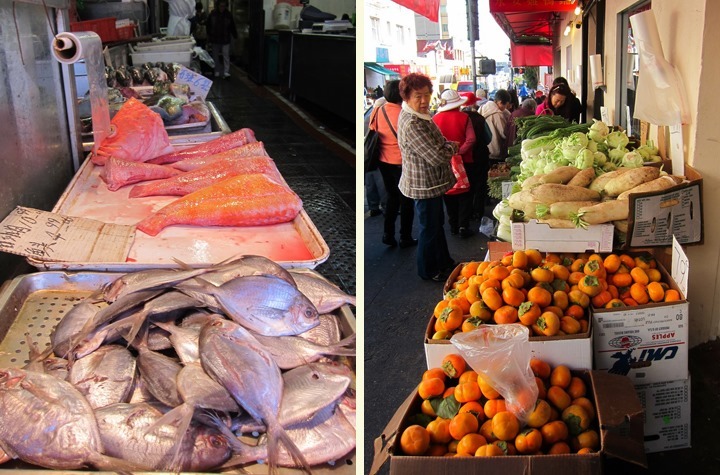 The first thing that we learned about Chinatown is that the groceries are mighty cheap. 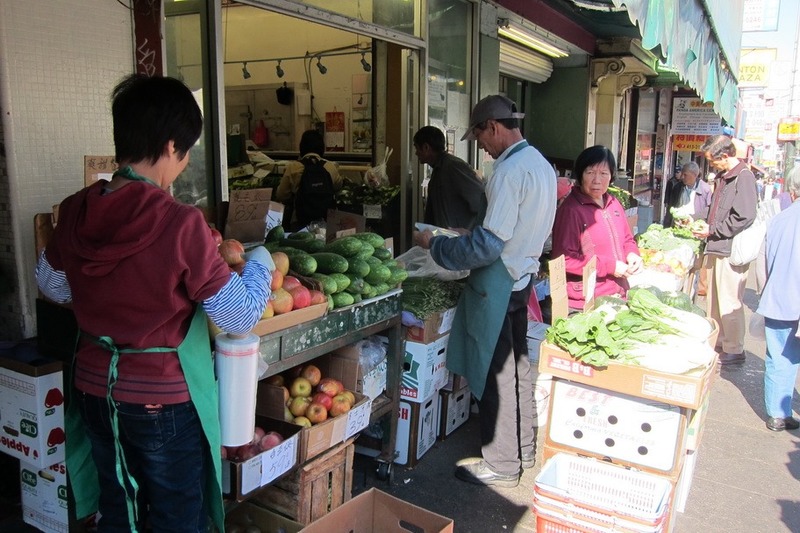 We’ve definitely saved money buying our produce from Chinatown. 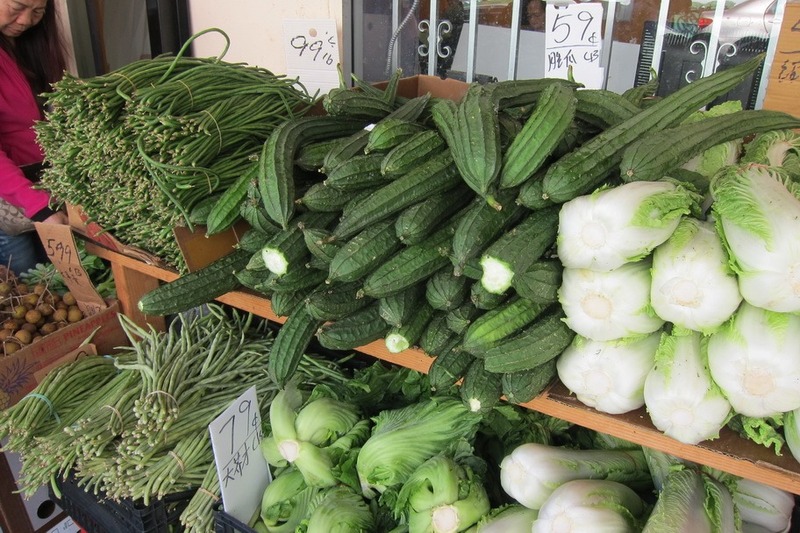 However, you have to be careful in your selection because some of the produce might be on the riper side. 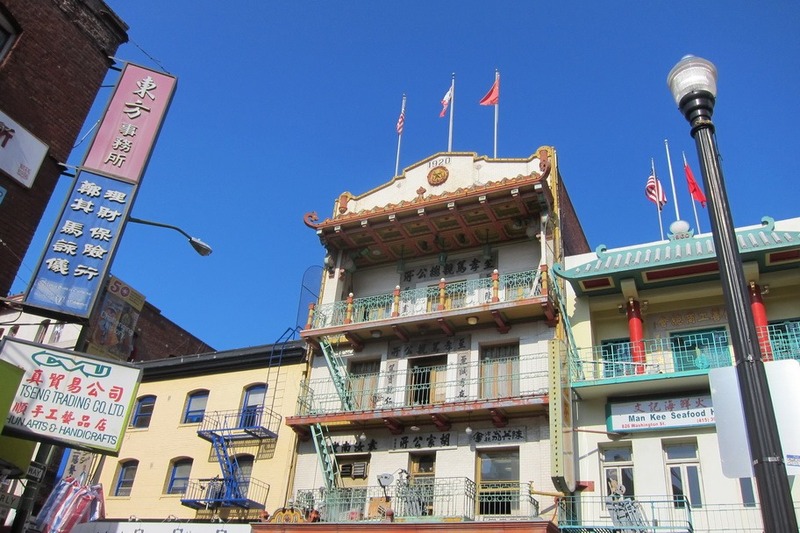 The second thing we learned is that you can take a free (and awesome) walking tour of Chinatown. 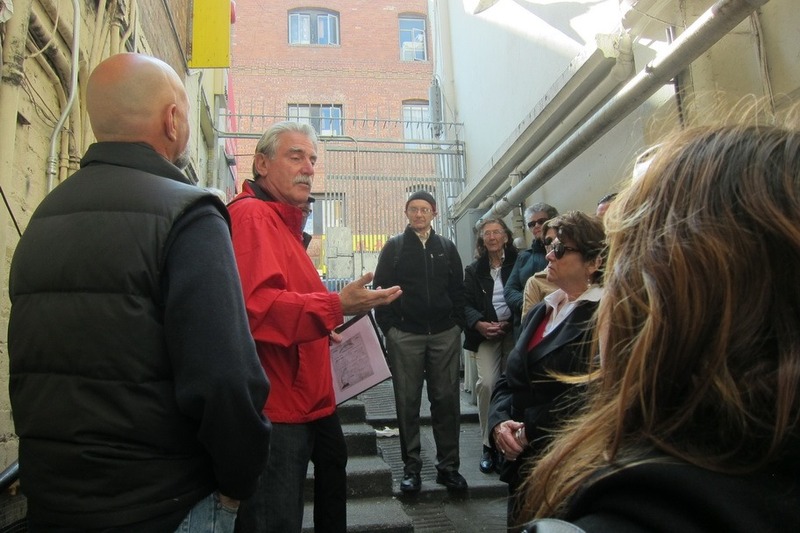 I’ve recently discovered San Francisco City Guides, which is a nonprofit that organizes about 70 free walking tours all around SF. 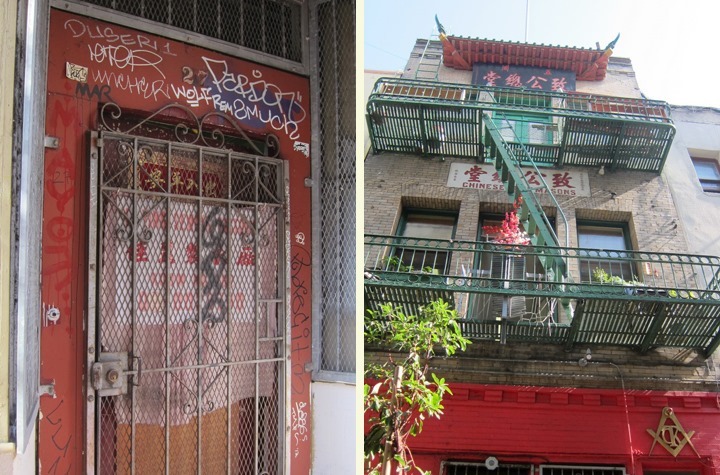 Mr. Selfish and I took the “Chinatown Family Associations, Tongs and Gangs: A Historic Look”, and it was excellent. 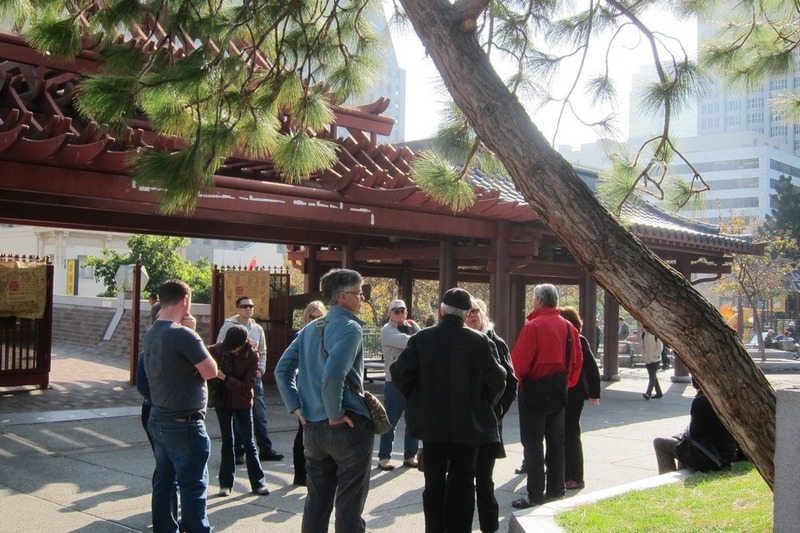 We met in Portsmouth Square and started our walk around Chinatown. 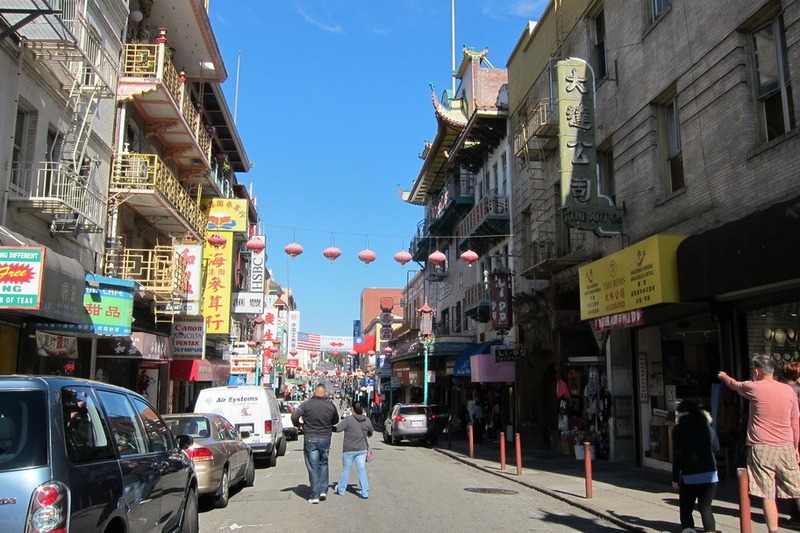 I purposefully chose this Chinatown tour as opposed to the generic one because I wanted to learn more about the seedier aspects of Chinatown. The tour didn’t disappoint. 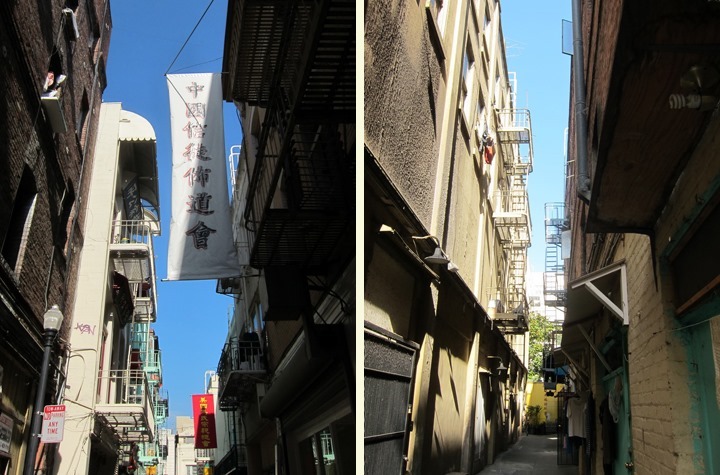 We walked through alleyways that were former entrances to the opium dens and prostitution rings and discovered the headquarters for the different Tongs and gangs who used to run Chinatown. 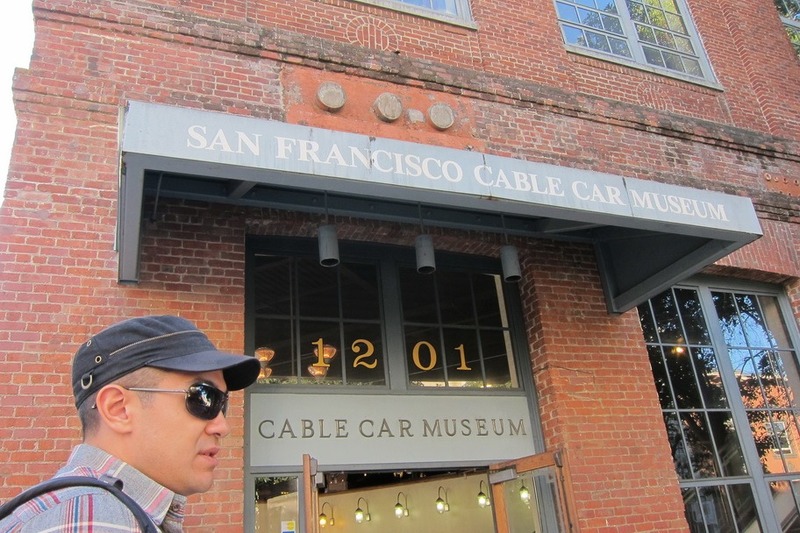 Our tour guide was informative and entertaining. The tour lasted about an hour and a half, and at the end, the tour guide passed around an envelope for donations to the organization. 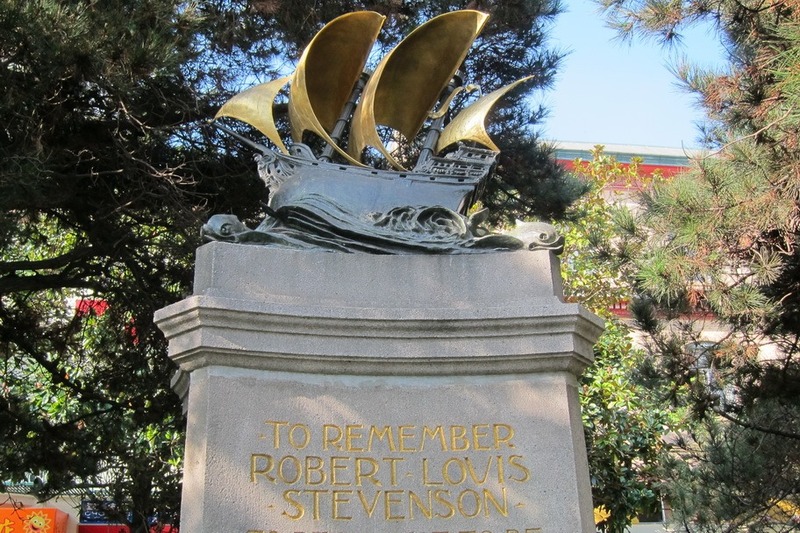 The donation is optional but I highly recommend the tour, as well as donating to SF City Guides. 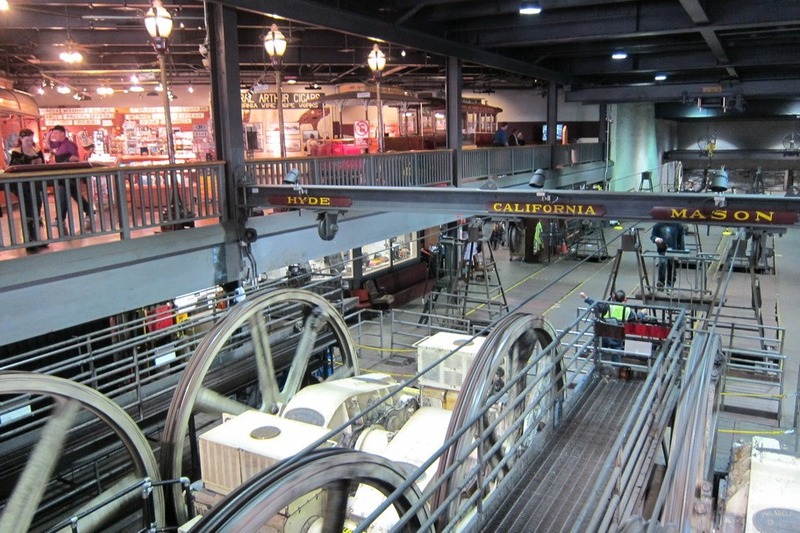 The third thing that we discovered in Chinatown is the Cable Car Museum. The cable car runs right in front of our place, and although we don’t have occasion to ride it, I do enjoy seeing it going up and down the hills. 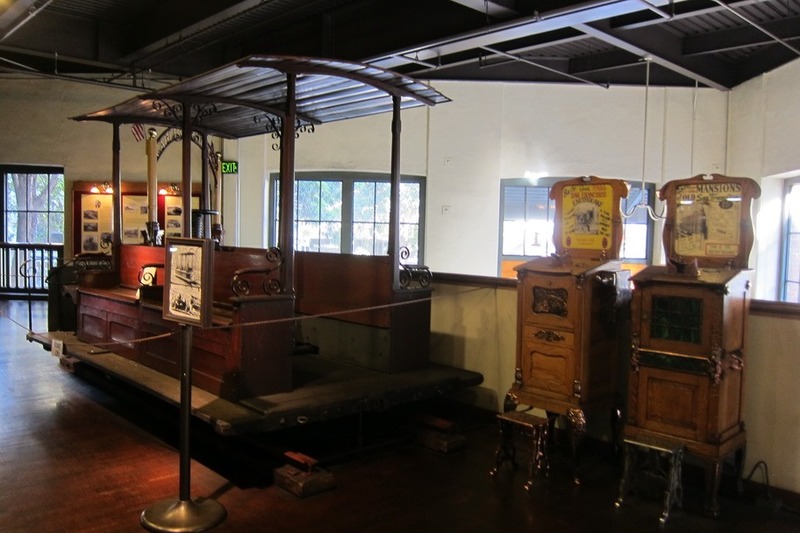 The Cable Car Museum is free and provides tons of information about cable cars. 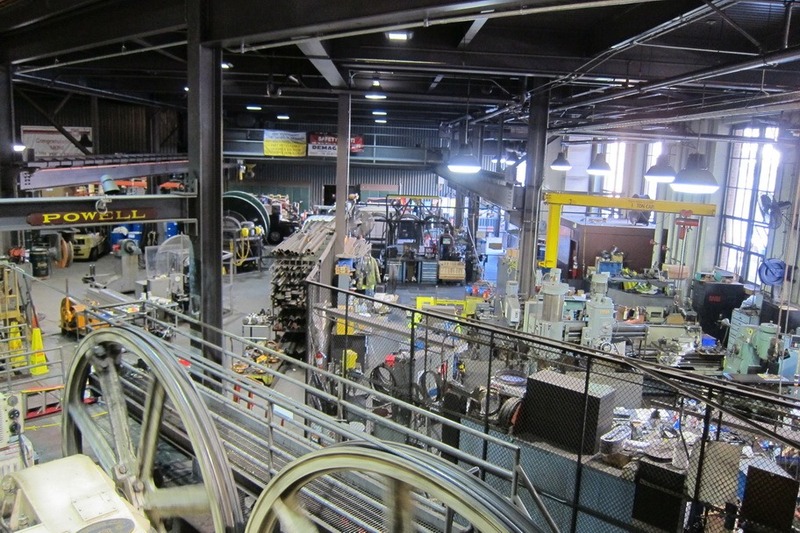 It also houses the huge engines and winding wheels that pull the cables for the cars. 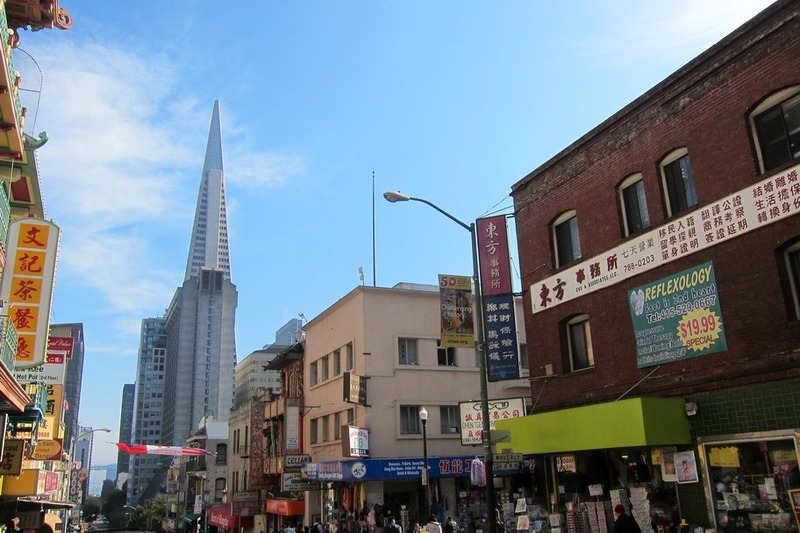 Finally, the last thing that we discovered about Chinatown is that due to the abundance of hills, the views from it are quite epic. 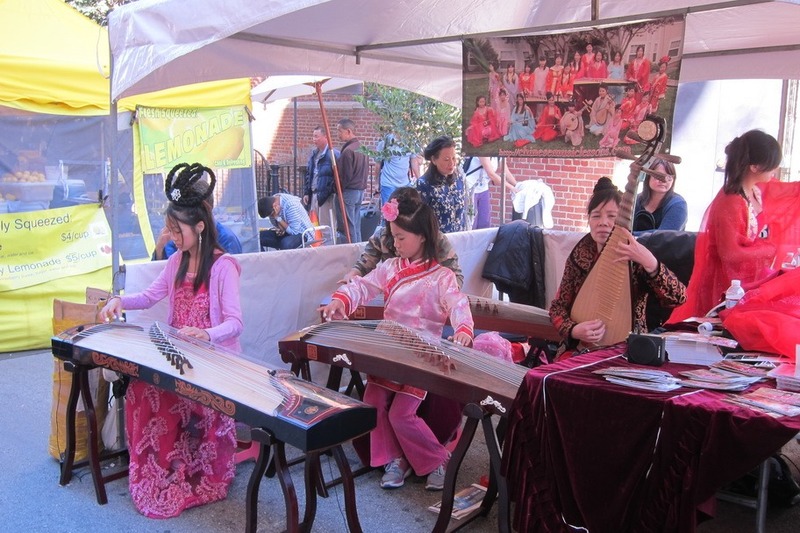 What do you like to do in Chinatown? 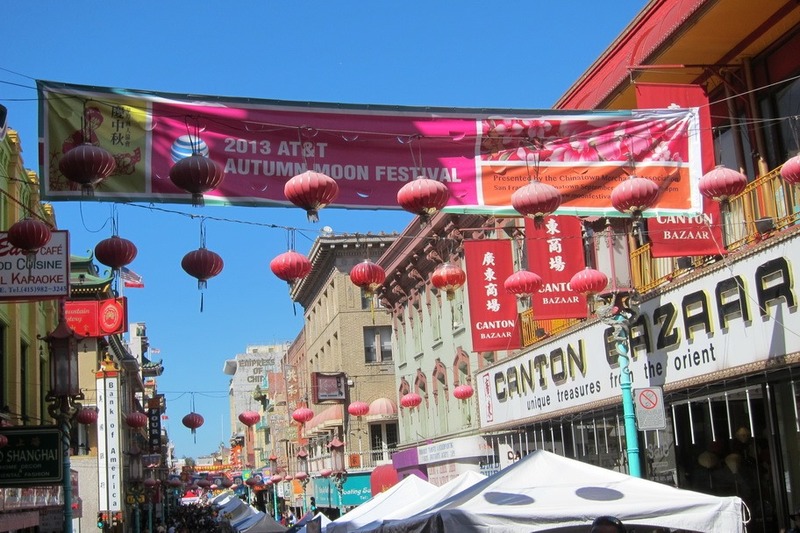 Do you have recommendations for the best baked pork buns in Chinatown or SF? The Hitchcock tour is pretty great! 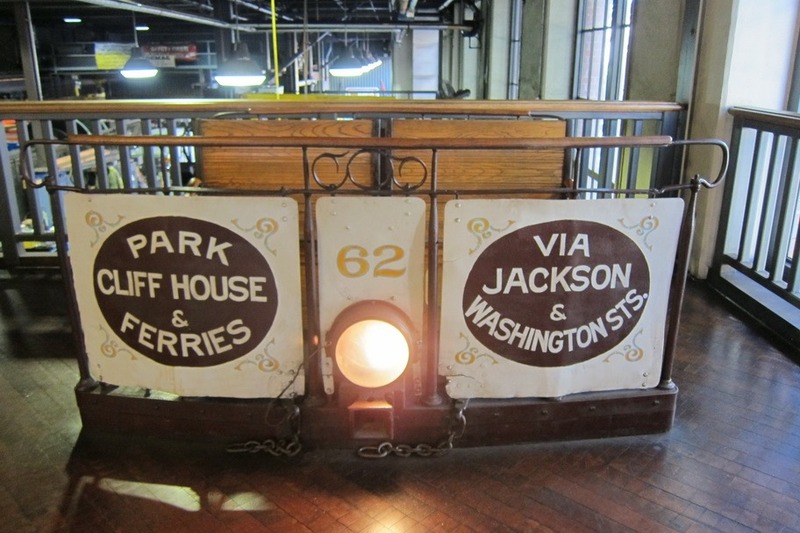 We’ve done just about all the free tours on our side of town. 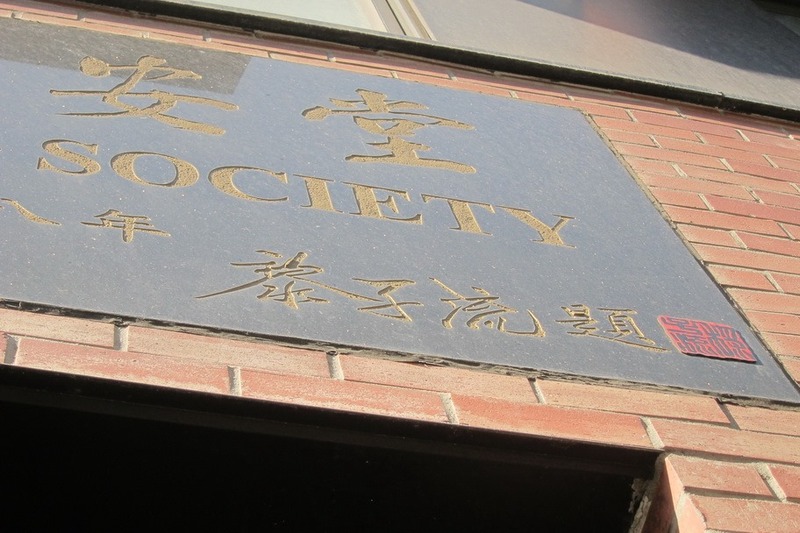 My grandparents used to get baos from You’s, but it has apparently gone downhill since the shop changed owners a few years ago. These days Mrs. Selfish and I grab them from Napoleon or AA bakery on Stockton. 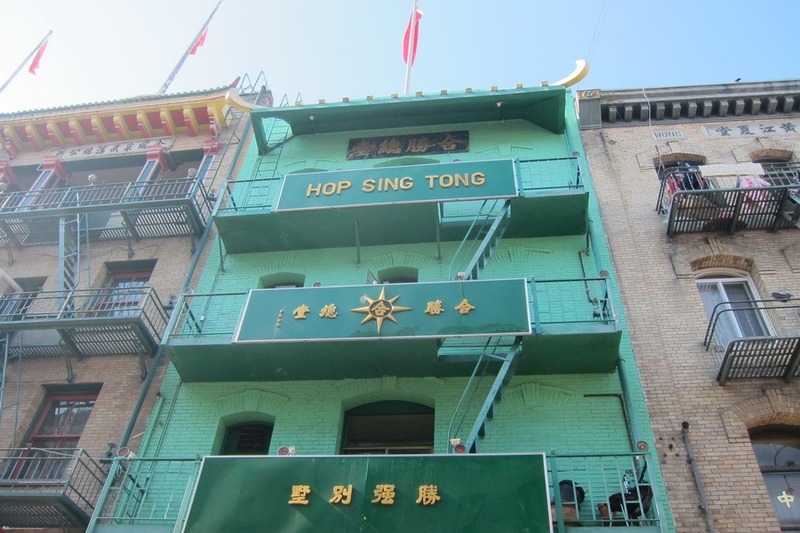 For Dim Sum I highly recommend the Lai Hong Lounge off of Broadway and Powell. 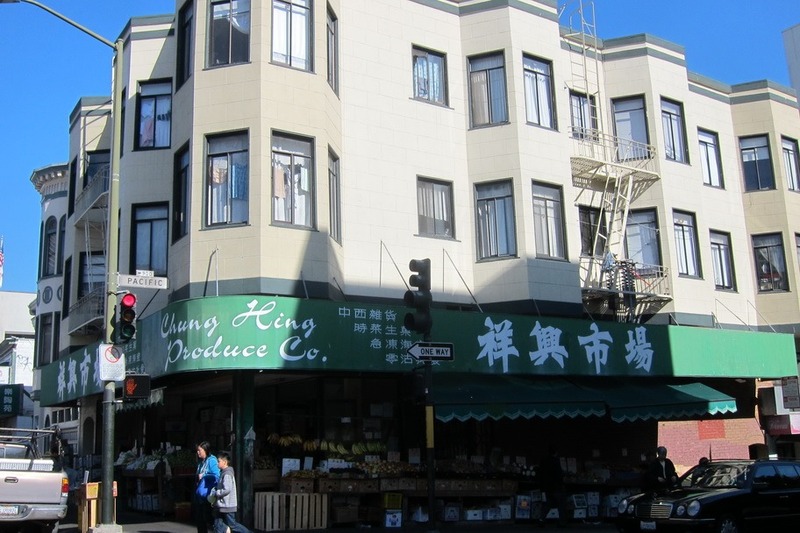 Probably our favorite Dim Sum in SF! 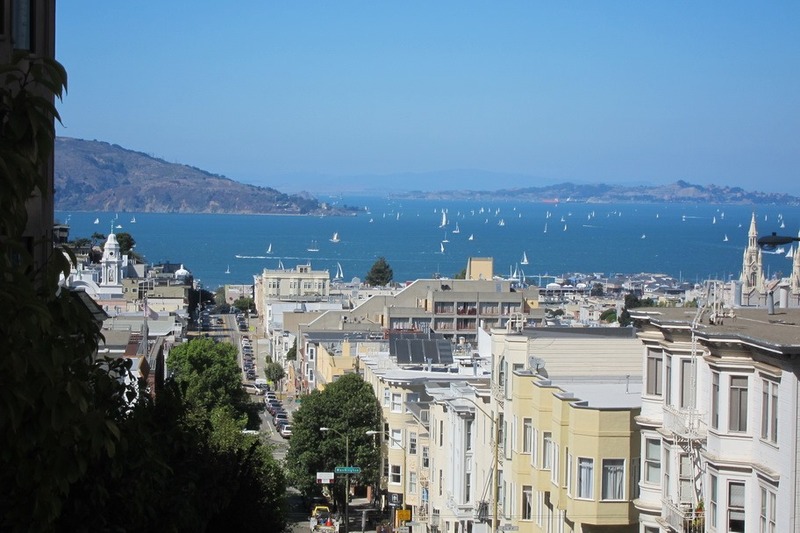 I have taken City Guides tours and even looked into becoming a guide when I lived in SF. 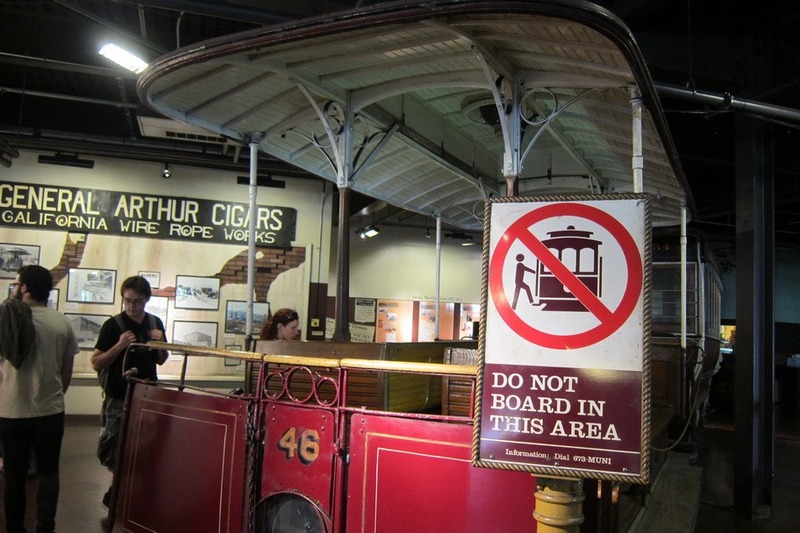 We took one of the Hitchcock tours last year and it was very interesting.